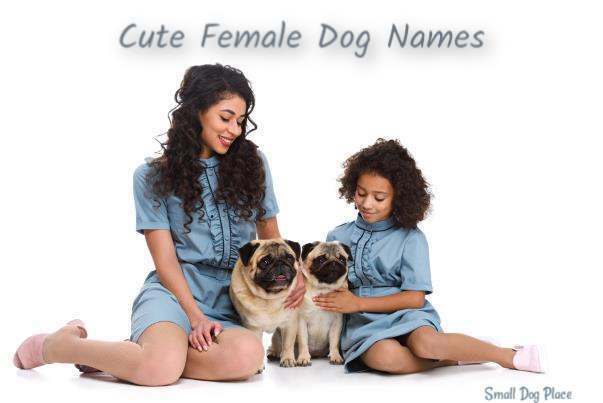 Need some great dog names female? Here is our top list of names. 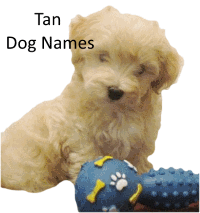 Check our other dog names pages for more ideas and for suggestions on how to name your puppy. 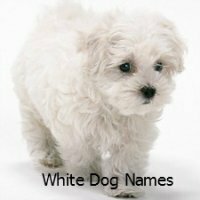 Got a boy dog, check out these suggestions for boy dog names. 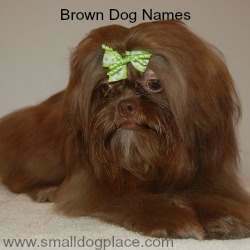 Want a dog's name based on your breed's country of origin? 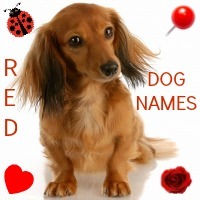 Want your dog's name to reflect her color? 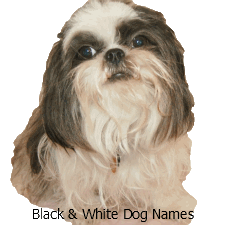 Check out our dog name pages reflecting color of hair. Are you a "Tough Guy" or want a Tough Guy Name for your Dog? 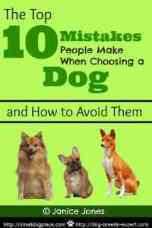 Short is Good: Dogs usually hear the first syllable. A two syllable name is good, but more than that may be overkill. If you love a 3 syllable name, consider that for formal registration paperwork and shorten it for the dog's sake. (For example, I have a little boy named Mr. Kool Beans. He goes by Beannie. Words ending in an "a" or "e" sound work well. Two syllable words are easiest to teach. 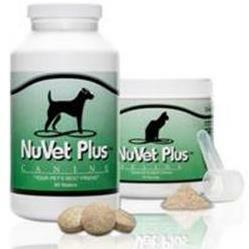 Be sure any name you pick will be appropriate at a veterinary office, groomer, dog park or boarding kennel. Alaska - a State in the U.S.
Amelia (Bedelia) Remember that children's book? 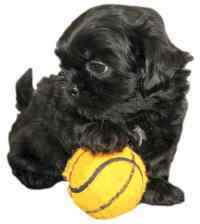 Andi - From the French meaning courageous; I know a lot of puppies that fall into this category. Aneko - Japanese meaning older sister: Thinking that one dog is not enough? Annie - Enjoyed the movie by the same name? Apple - Have a red dog? April - From Teenage Ninja Turtles: Anyone a fan? Atta - ant princess in "A Bug's Life"